For our juices and teas the suggested intake is 2 to 8 ounces. What are the ingredients in the Aloe Vera juice? The ingredients consist of Aloe Vera juice, Citric Acid, and Ascorbic Acid. The ingredients other than the Aloe Vera juice are preservatives and make up only 0.25% of the product. What are the bad side effects of taking Aloe Vera? There are no bad side effects. You may get diarrhea if you take too much Aloe Vera in one dosage. Can I give my infant or child Aloe Vera? Aloe Vera is completely safe for children, but remember to keep the dosage low. Can I take Aloe Vera with my medications? Generally Aloe Vera is as safe as any normal vegetable you would consume. If you still have concerns, consult your physician or pharmacist. How long do I have to take Aloe Vera to see results? Results can vary. Some people see results within a few days, others may take a few weeks. We recommend a trial period of at least a month. If you do not see results by then, we will be happy to refund your money. How long can I keep my Aloe Vera? The Aloe Vera juices and gels have a shelf life of 2 years when refrigerated. The capsules and topical products can last up to 10 years and do not require refrigeration. There are so many ways to use Aloe Vera. 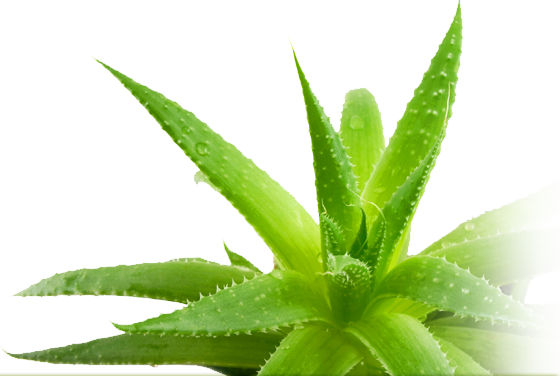 Over the years we have collected many different tricks and tips from our customers on the many uses of Aloe Vera. If you have a tip of your own, please let us know so we can post it for our customers. Now that you have purchased your Aloe Vera, here are some helpful hints that may save you a trip to the drugstore. To get rid of greasy build on roots from styling products and conditioners, add a tablespoon of Aloe Vera gel to your shampoo. Keep your cuticles soft by applying Aloe Vera gel twice a day, this will also help your nails grow. Add a cup of Aloe Vera to your bath for softer skin.